We take an in-depth look at the causes, symptoms and signs of male pattern baldness and hair loss in men. 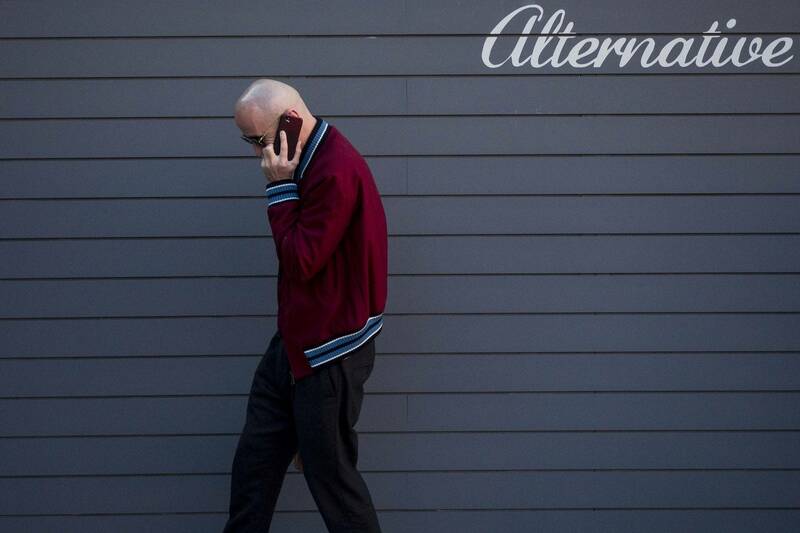 According to Peter Bailey, Unilever Global Technical Manager for Hair Care, male pattern baldness in men can be determined by both your genetics and age. In order to understand how and why men’s hair loss occurs, and specifically male pattern baldness in men, we’re delving into the biology behind shedding, how your hair cycle comes into play and how to deal with male pattern hair loss from A to Z. Hair loss, thinning and male pattern baldness are visibly caused by a change in the hair’s natural growth cycle. 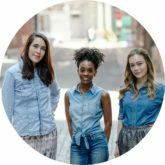 To understand how this happens, you first need to know about the four stages of hair growth and shedding. First phase = Anagen (growing) lasts two to seven years and determines the length of our hair. Second phase = Catagen (transition) lasts about 10 days. The hair follicle shrinks and detaches from the dermal papilla in this stage. Third phase = Telogen (resting) lasts around three months. Around 10 to 15 percent of hair strands are in this phase, and while the old hair is resting, a new hair begins the growth phase. Fourth phase = Exogen (shedding) which is part of the resting phase, where the old hair sheds approximately 50 to 150 hair strands daily. After the exogen stage, the follicle then goes back into the anagen phase and new hair starts to grow. Male pattern baldness is caused due to a shortening of the whole cycle (manly in the anagen phase). Each time a follicle goes through a cycle, it reduces in size, leading the thinner fibers. “Eventually, a terminal hair will become a vellus hair with no pigment. Ultimately, the hair will then stop growing completely,” confirms Peter. In men, the overriding mechanism behind hair loss is testosterone derived. Peter explains, “Testosterone is metabolized to dihydrotestosterone, if an individual has the receptor for DHT, then the anagen phase gets shorter with each cycle and eventually the man goes bald.” Translation: it’s a (genetic) disruption in the hair’s natural cycle that causes hair loss in men. What are early signs of male pattern baldness? Other signs of balding or permanent hair loss include a visibly receding hairline around the front, back, and sides of your head or patches of hair loss. Most men experience hair loss or frontal baldness on the top and front of their heads first, especially around the crown area. But with any hair loss, all balding patterns can be different from person to person. According to Peter, male baldness and hair loss in men are determined mostly by your genes. “The process of switching off the hair follicle (as highlighted in the hair cycle chart above) is down to genetic programming.” It’s key to remember that men’s hair loss can also be driven by illness or certain medical treatments such as chemotherapy, so if you’re concerned about hair loss or any scalp issue, consult a medical professional for help. 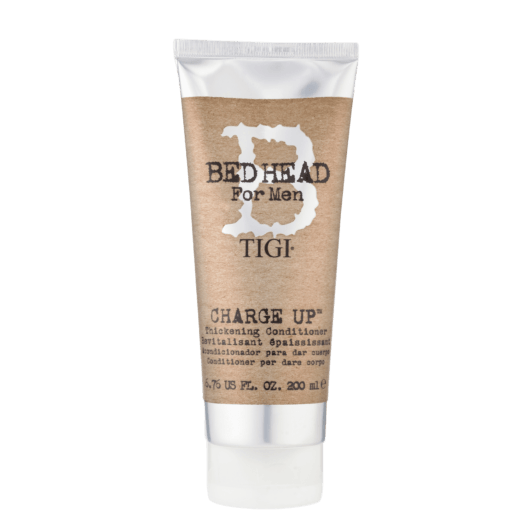 Whether you’ve experienced accelerated hair loss or are just starting to notice a slight amount of thinning, tackle male hair loss or almost bald hair with a custom style. If you used to have a low-maintenance cut but now want to switch to a thin-hair-hiding style, make sure you’re caught up on the best products and techniques to do so. Less hair doesn’t necessarily equal less grooming responsibilities. It’s still important to make sure you’re washing your scalp as needed and looking after your hair health as usual. 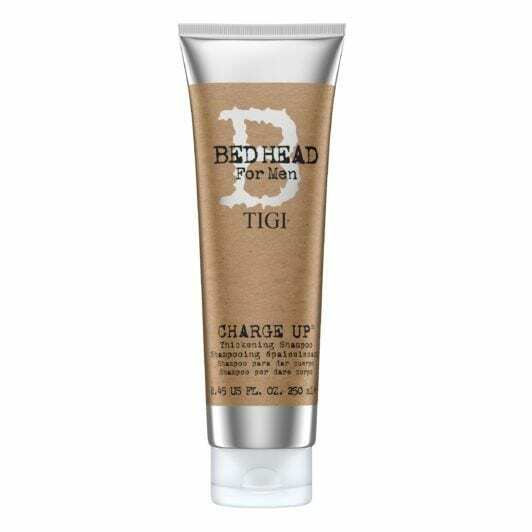 We suggest switching over to a thickening shampoo and conditioner like Bed Head for Men by TIGI Charge Up Thickening Shampoo and Bed Head for Men by TIGI Charge Up Thickening Conditioner. If you have any obvious bald spots, also make sure to apply an SPF to them before going out in the sun or covering up with a hat to protect any exposed scalp skin. My Hair is Falling Out Female: What Can I Do About it?